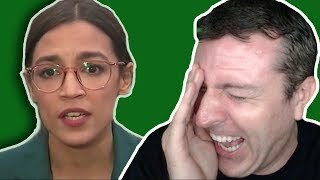 Amanda Head of TheRebel.media sets the record straight on the socialist's "facts" about Israel. 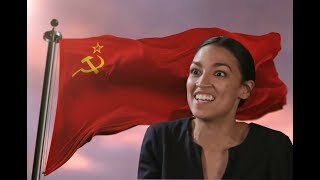 Sharks in the water, baby! 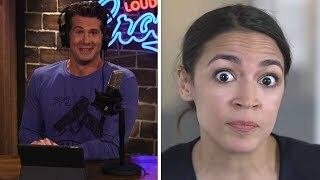 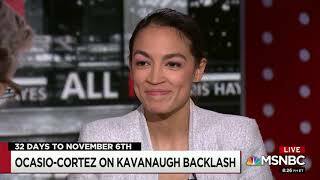 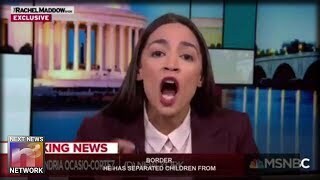 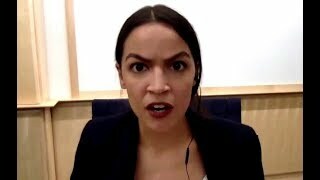 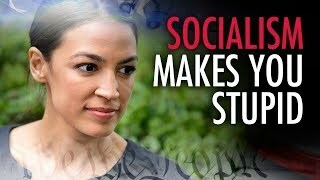 Something About Alexandria Ocasio-Cortez Her Followers MUST SEE! 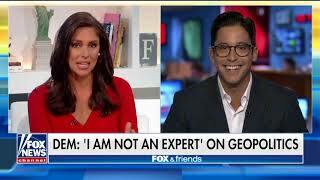 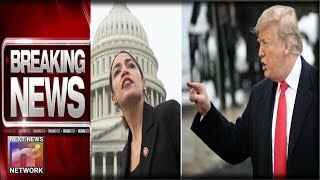 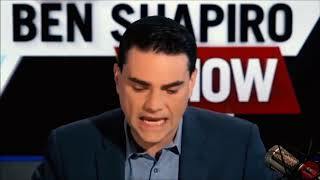 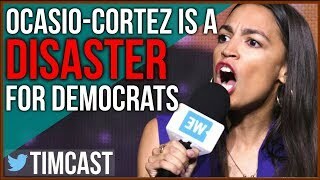 Ben Shapiro DEBUNKS Alexandria Ocasio Cortez!!! 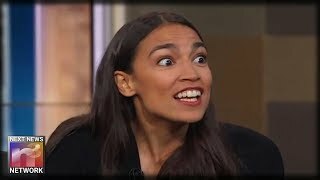 Says "How Will You Pay For It??" 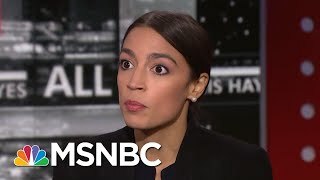 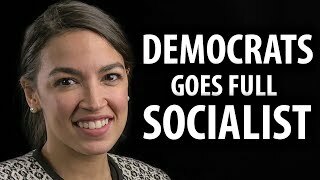 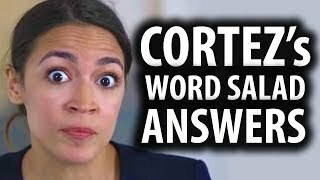 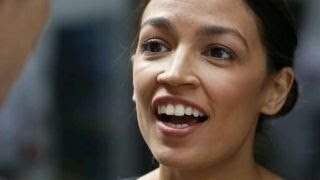 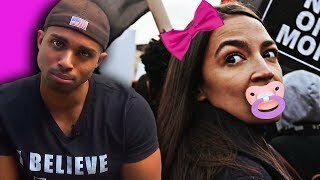 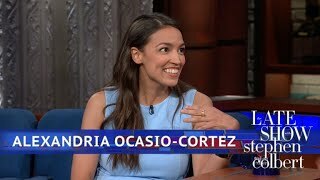 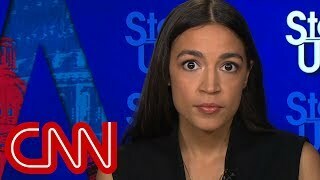 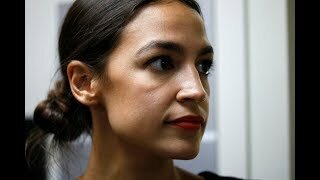 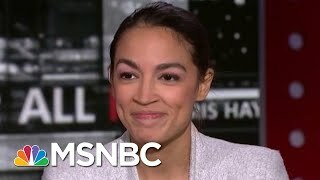 Alexandria Ocasio-Cortez's biggest fails so far.